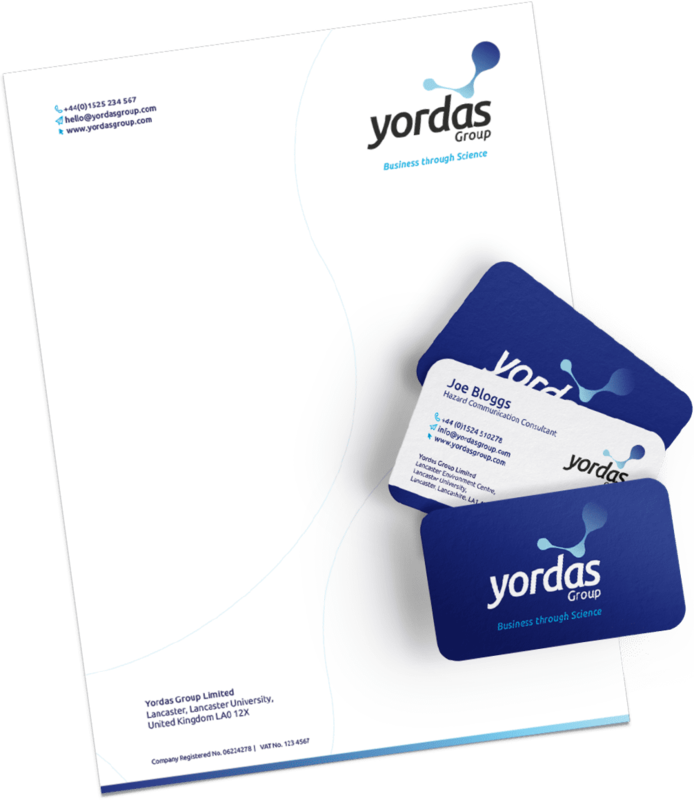 Yordas Group (formerly The Reach Centre) is one of the leading international providers of regulatory guidance, scientific and analytical services, and training in the field of chemicals management and risk assessment. 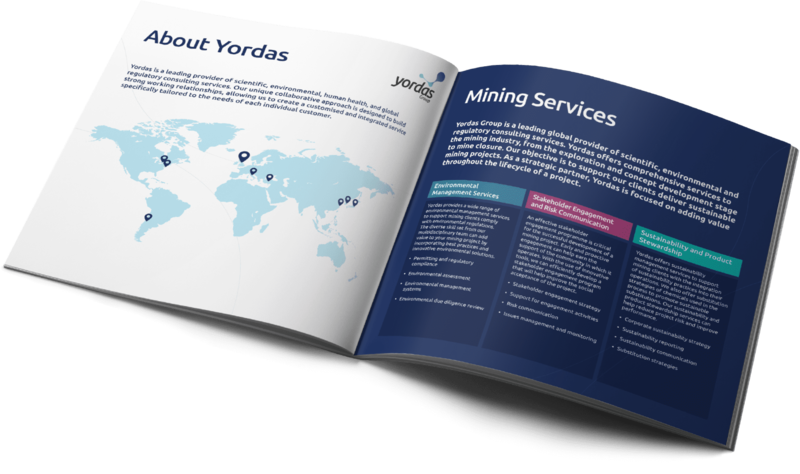 Yordas is unique because their team of experts has both regulatory and scientific expertise, and this integrated consultative approach is delivered globally through offices in the UK, Italy, the USA and Japan. 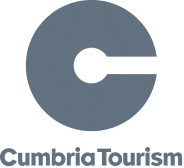 “As a growing business with a global audience we are absolutely thrilled with how our communications have developed across print and digital. 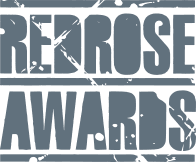 It is great to work with with Hotfoot on an ongoing basis"